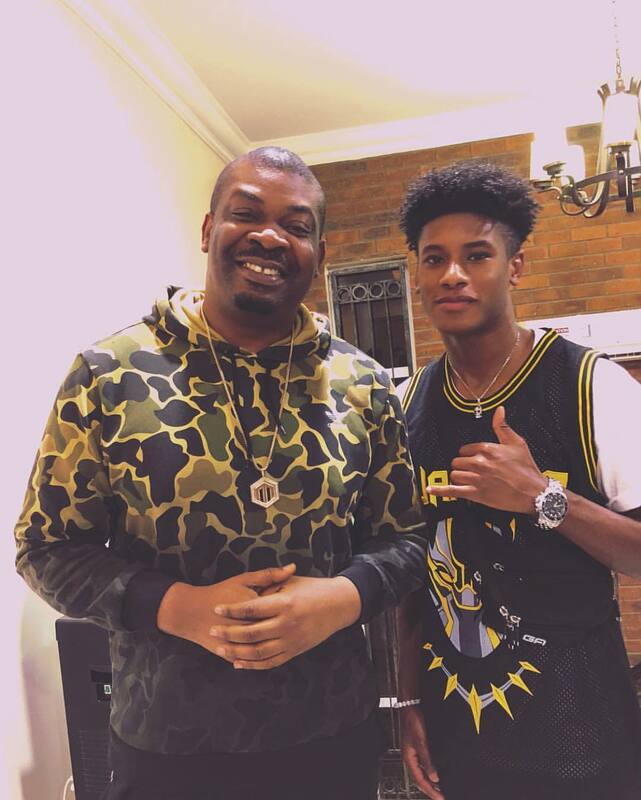 Music producer Don Jazzy took to his IG page to share this photo with his cousin, Thomas Ogwuazor who is the only footballer in his family. "Meet the only footballer in my family @thomasogwuazor .Forget it this my cousin play pass Messi. Already playing in Germany at the moment. We will soon steal him to #manunited sha maybe he will come and epp us cos I didn’t understand that game today "